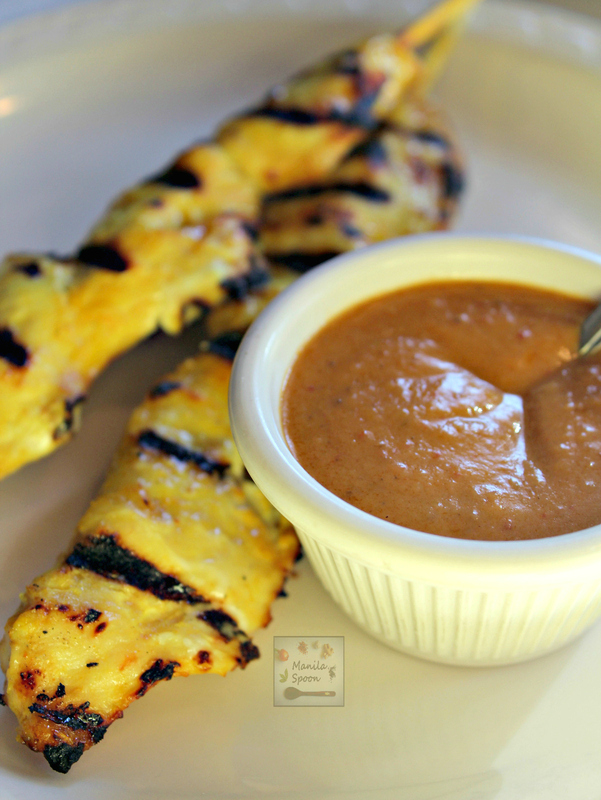 Use smooth or crunchy peanut butter to make this easy and tasty Peanut (Satay) Sauce. Serve this as sauce or dip for grilled meat or toss with some noodles for an Asian-inspired dish. In the Philippines, like in Indonesia, Thailand and many other parts of South East Asia, chicken or pork cooked on a grill is pretty much the typical street food. In every community’s street corner you will never miss a barbecue stand. Even in the tiniest villages, you won’t miss the aroma of freshly grilled meat. Of course a favorite accompaniment to grilled meat is the Peanut Sauce. Since we eat a lot of Asian food and certainly at least once a week we feast on grilled chicken skewers, I thought it’s time to post our own spin on Satay Sauce or more popularly known as Peanut Sauce. 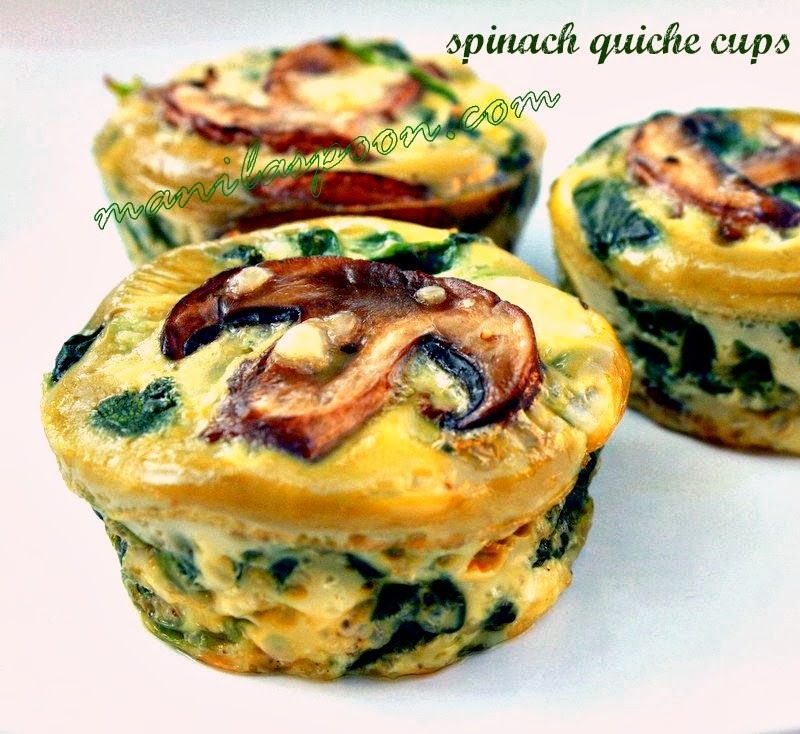 This is very easy to make – just mix and heat and you’re done. It is at once nutty, salty, sweet creamy and if you like with a little hint of spice. Certainly, feel free to tweak the taste to your liking. Enjoy! In a small saucepan mix together the peanut butter, coconut milk, sugar, fish sauce, red curry powder and water. Use the measurement above as a guide and adjust according to your taste. Gently heat and simmer for 3-5 minutes or until thick to your liking. Stir frequently to ensure mixture doesn’t burn at the bottom. Serve as a sauce or dip for grilled meat or toss with Asian noodles. I love this dipping sauce for a satay. My husband is the satay maker in the house. He will love your sauce recipe. I hope so. Thanks Christie! Anything with peanut butter floats my boat! This sauce is so versatile for many things! Fantastic recipe as always. This is so darn simple! I just bought some chicken so this is on my to-do list this week! 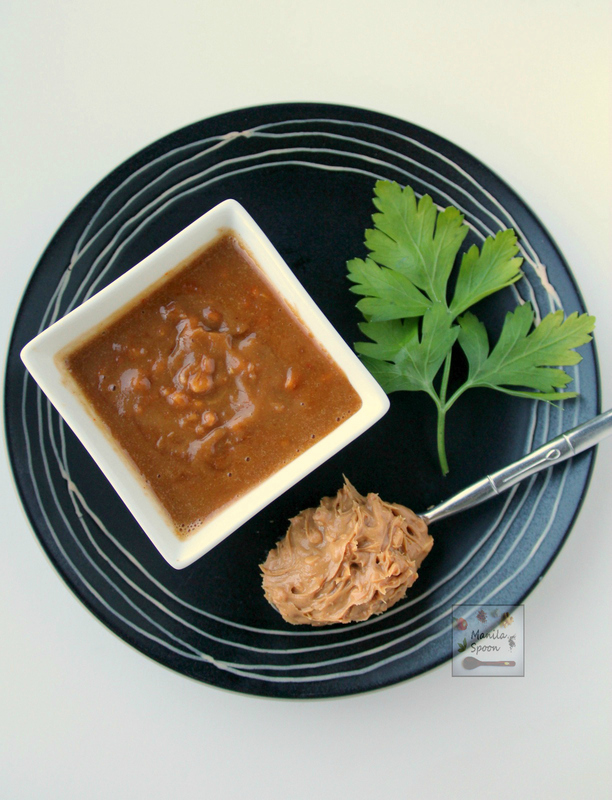 I looooove peanut sauce and this version is so quick and tasty – perfect! I can just eat this sauce with a spoon! But I love dipping some grilled tofu in it too. OMG amazing. Having this now as a sauce on my vegie satay noodles. Just amazing!!!! I love this sauce! I am totally happy that you enjoyed this. Thanks!